What are the signs you need marriage counseling? 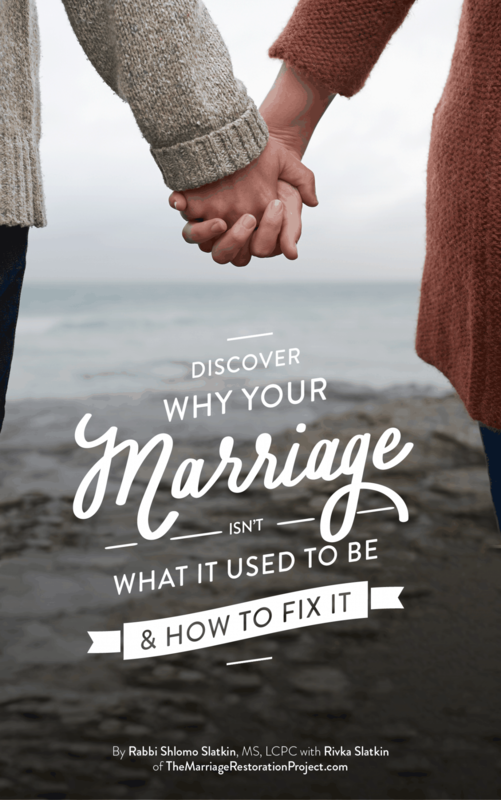 How do you know for certain that you need marriage counseling? If you answer “Yes” to the following questions below, marriage counseling would definitely benefit you. Generally, if you are feeling disconnected from each other, that is the perfect time to go to (the right kind of!) couples counseling. The reason for that is that people often resort to BAD behavior when they are feeling unsafe and disconnected as their primary goal is survival and protecting oneself at all costs, so disconnection is the reason that many partners will resort to behaviors such as lying, cheating, emotional affairs, and general overall “exiting” the relationship. Why not prevent those behaviors from even starting and go when you notice a disconnect? It will be so much easier for you to prevent all of those bad behaviors if they haven’t yet started. And if they have? 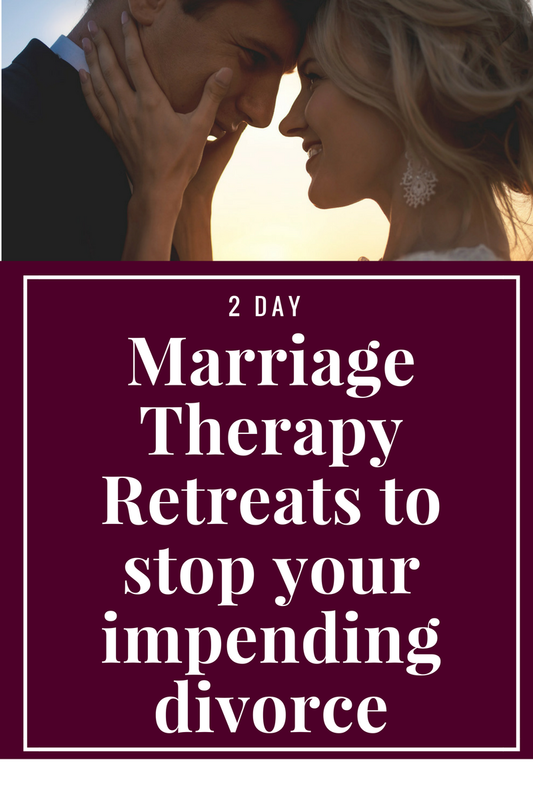 Consider an intensive marriage counseling retreat. It’s the fastest way to fix a broken relationship. Talk with us about our 2 Day Marriage Restoration Retreat. 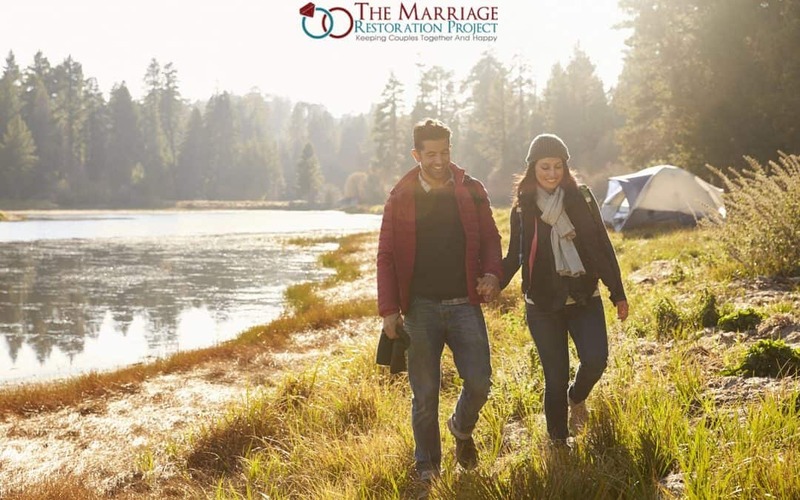 We’re here to help you create a marriage that is thriving and happy and there’s a reason our couples have a 90% success rate! 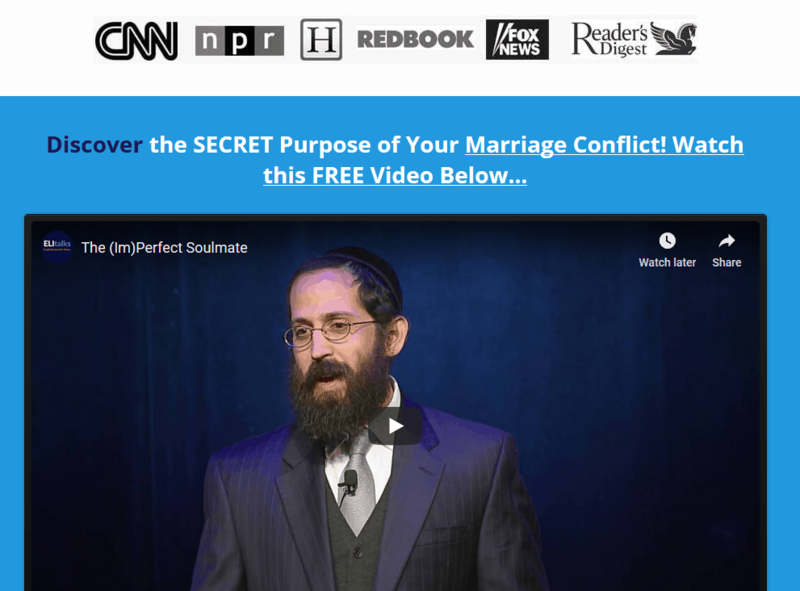 Who’s afraid of marriage counseling? Does it work? Does it make things worse?